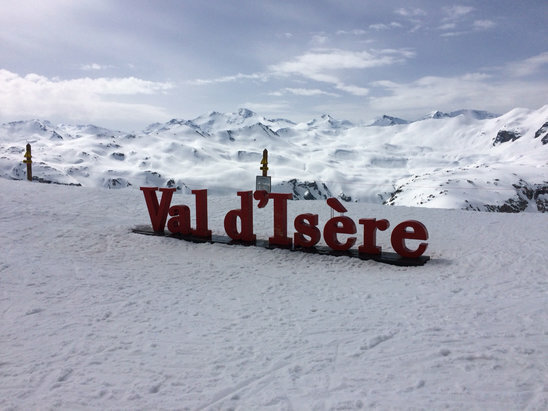 Browse through our collection of photography from Val d'Isère to get acquainted with it before your ski trip or to relive great memories on the slopes at Val d'Isère. 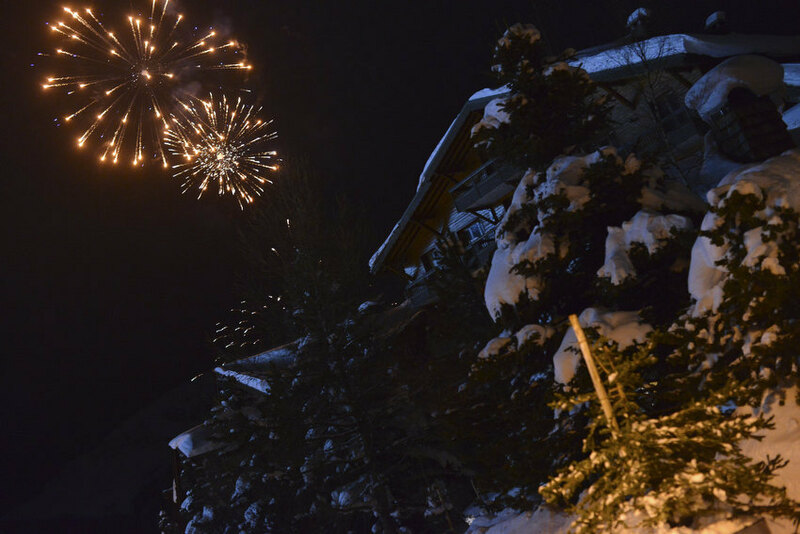 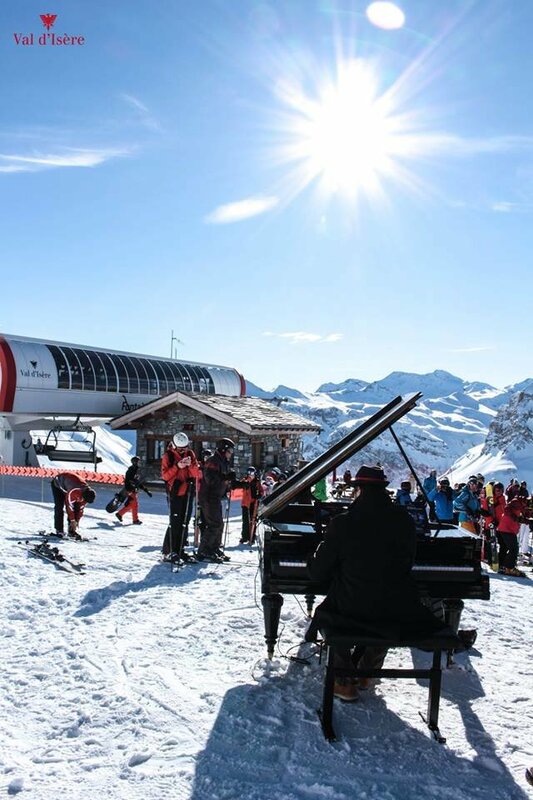 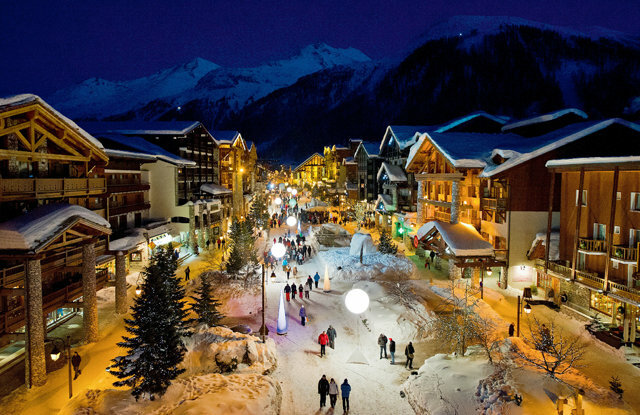 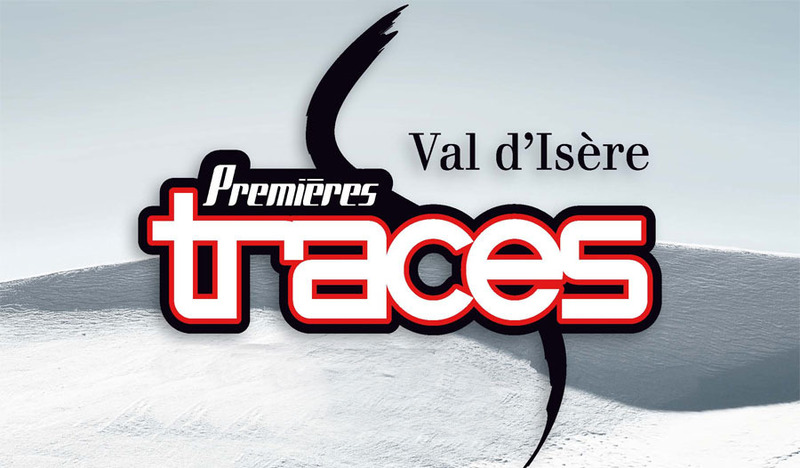 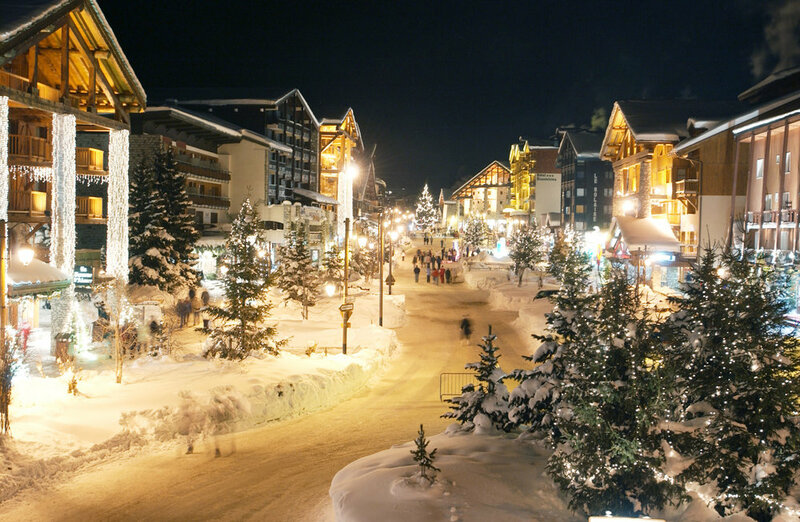 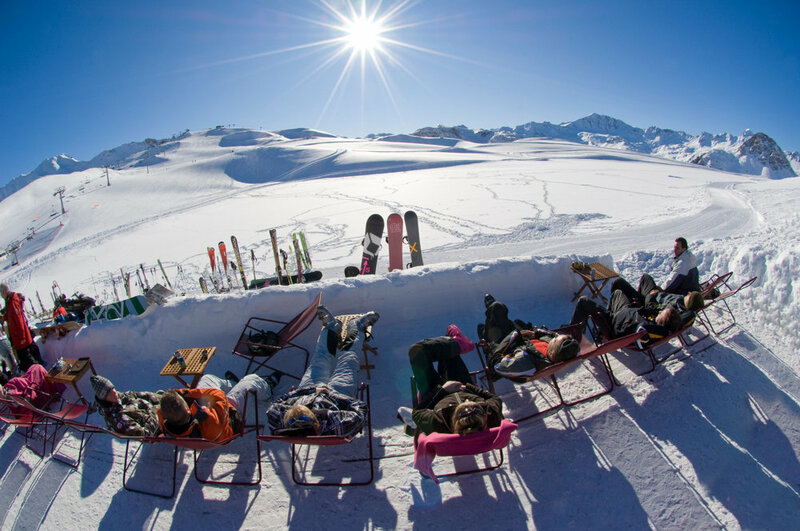 The Val d’Isere village, in spite of dating back nearly 400 years, is popping with dance clubs and après ski bars. 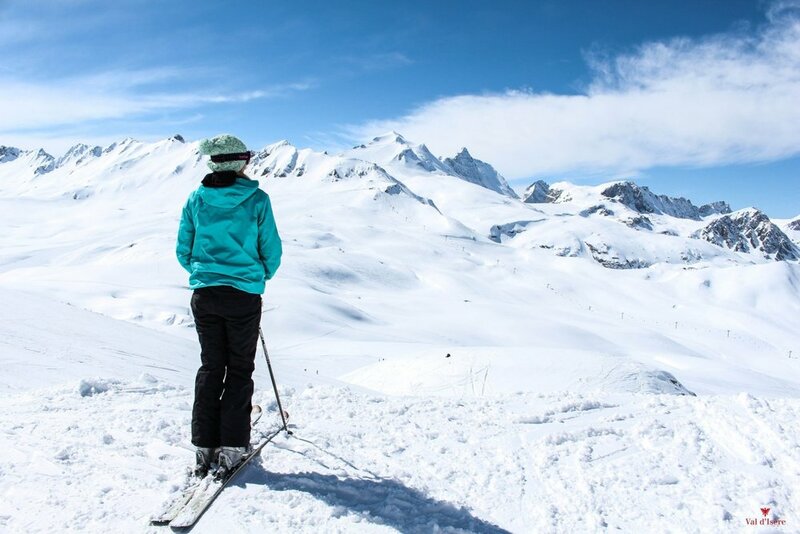 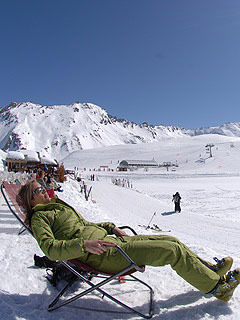 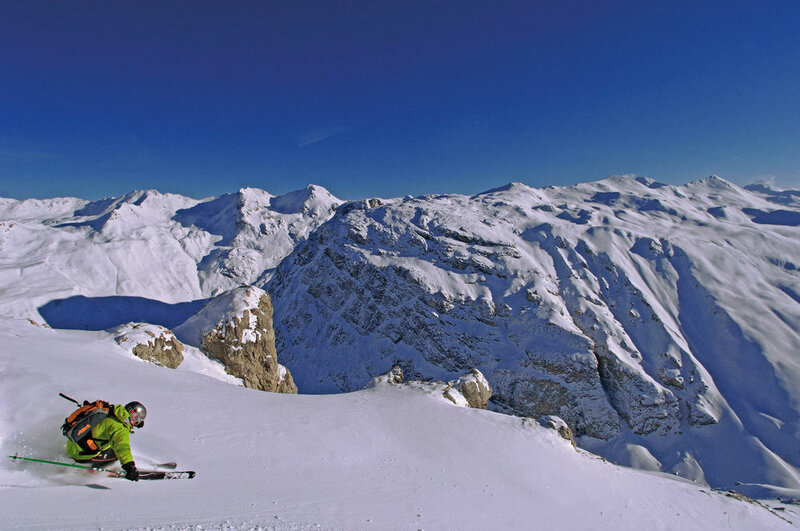 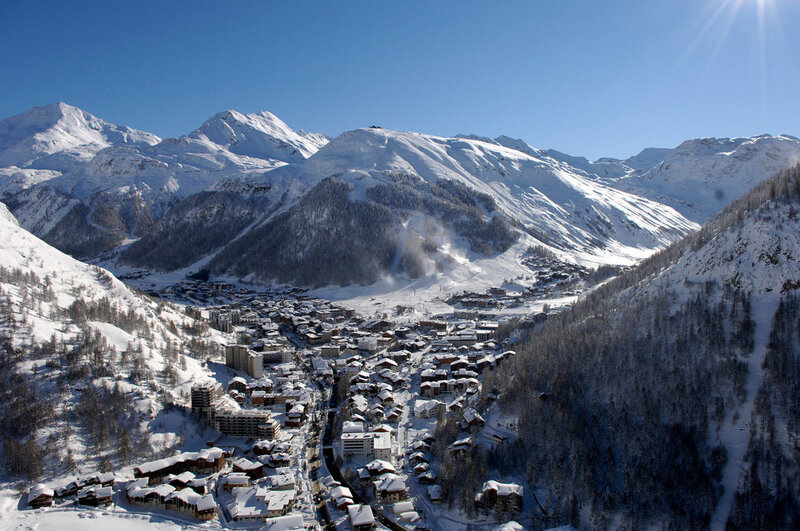 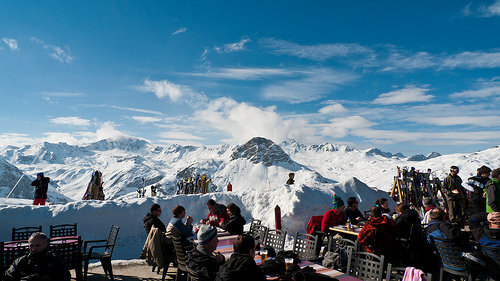 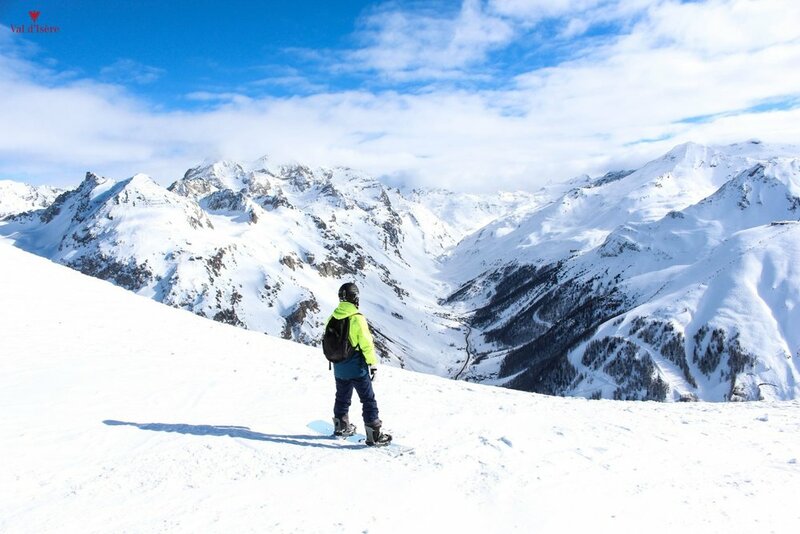 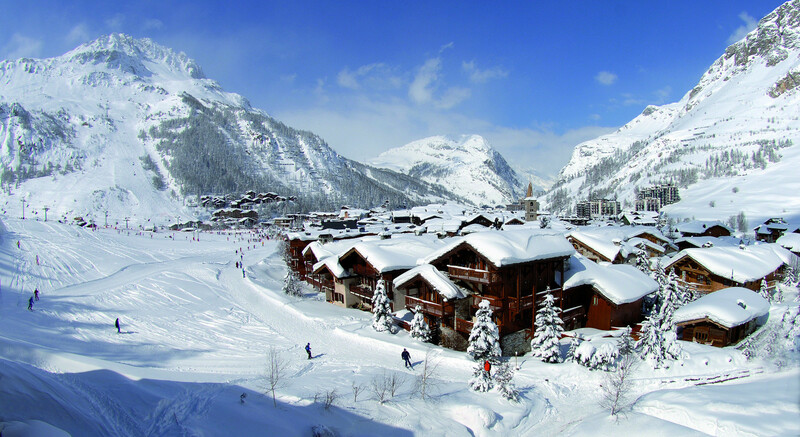 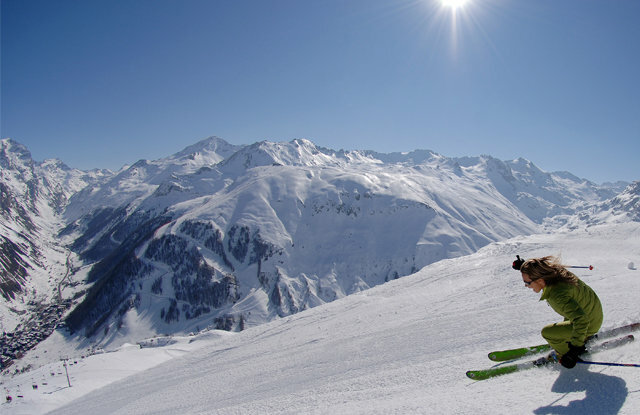 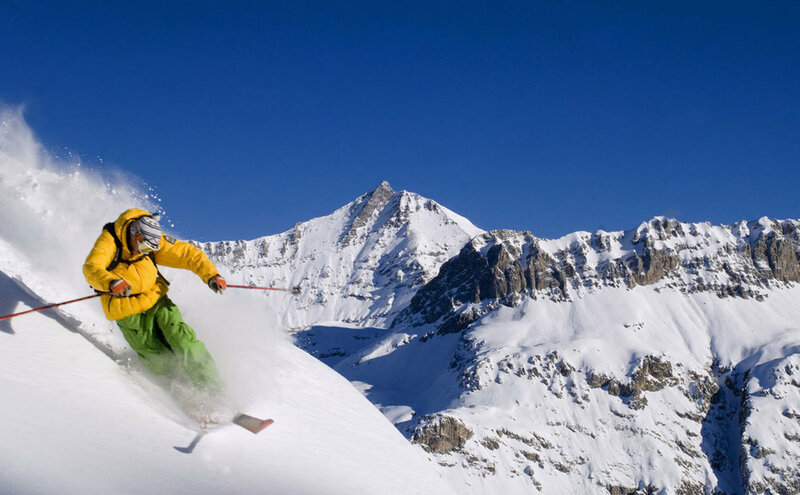 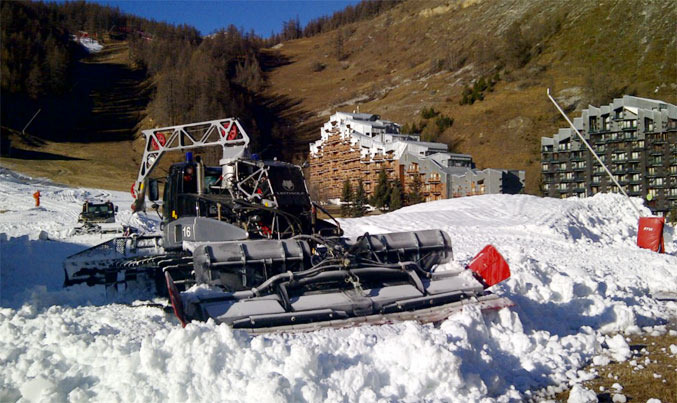 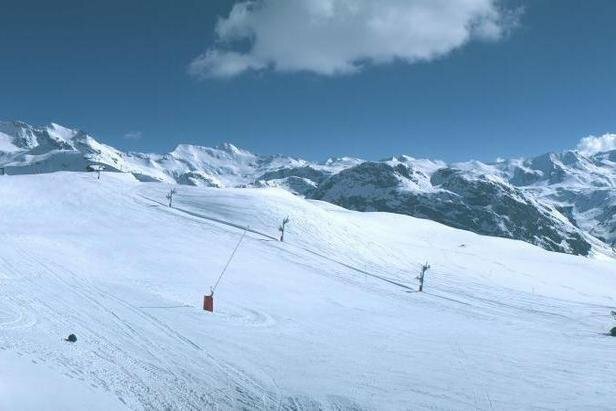 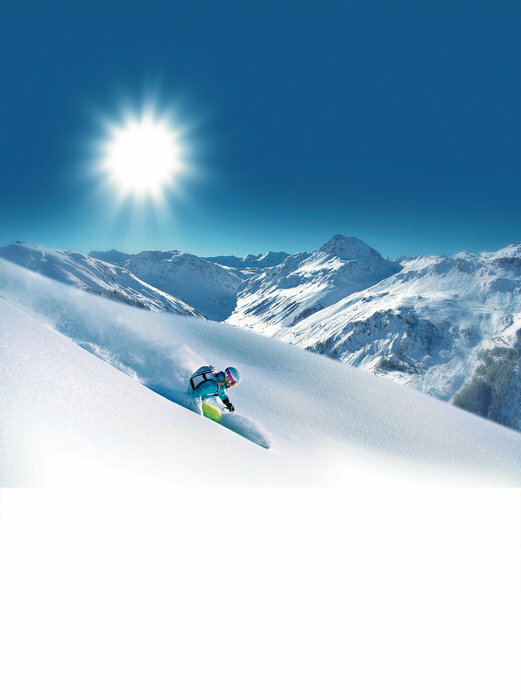 Val d’Isere is one of the most expansive and impressive stops on the World Cup as far as ski terrain goes. 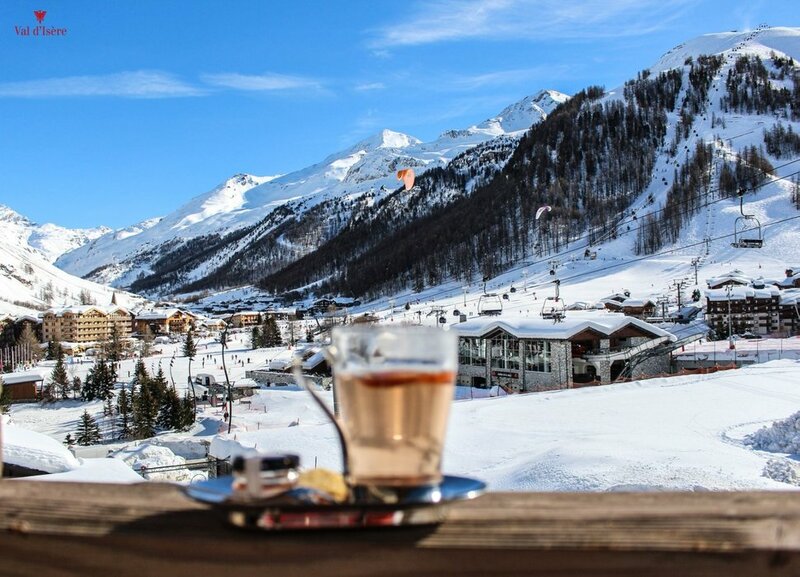 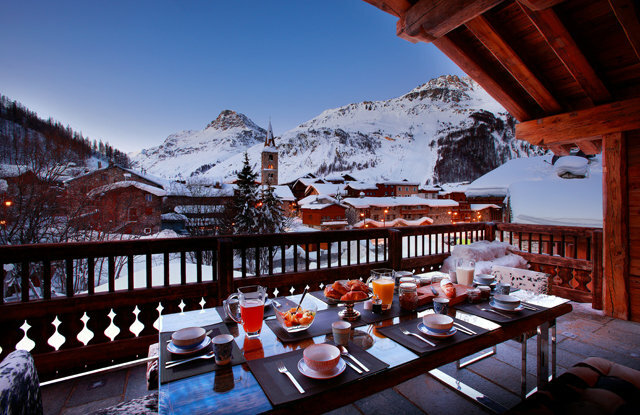 Val d’Isere breakfast with a view. 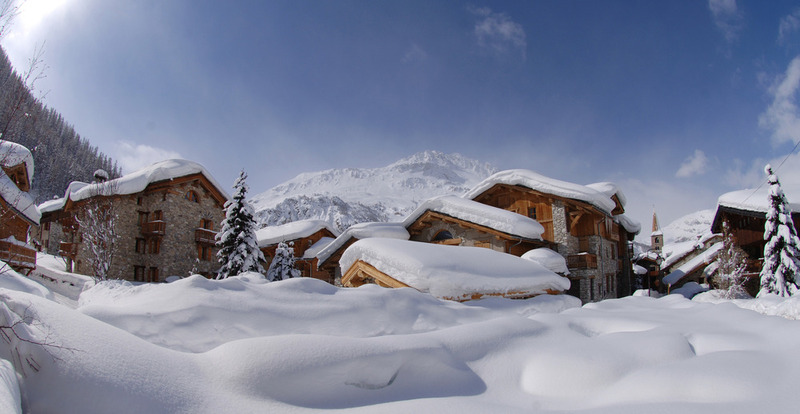 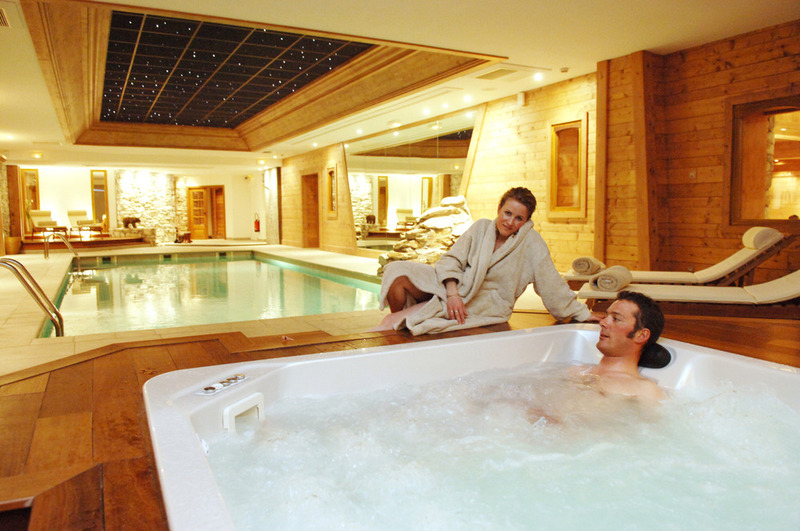 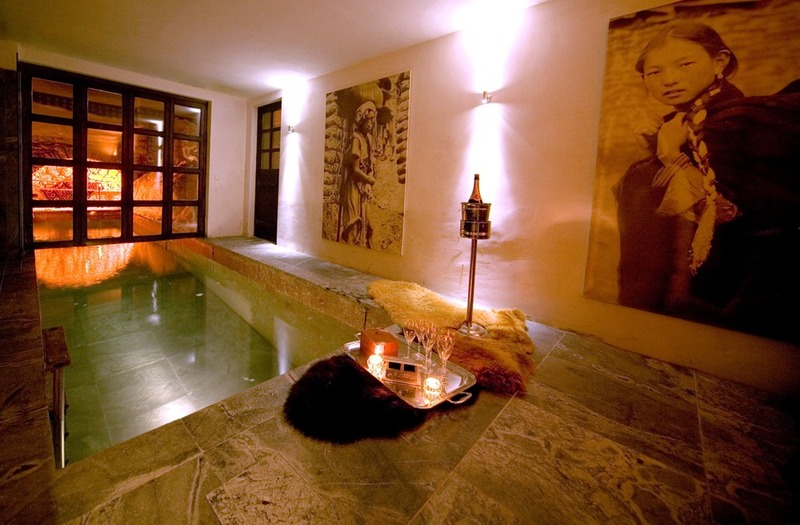 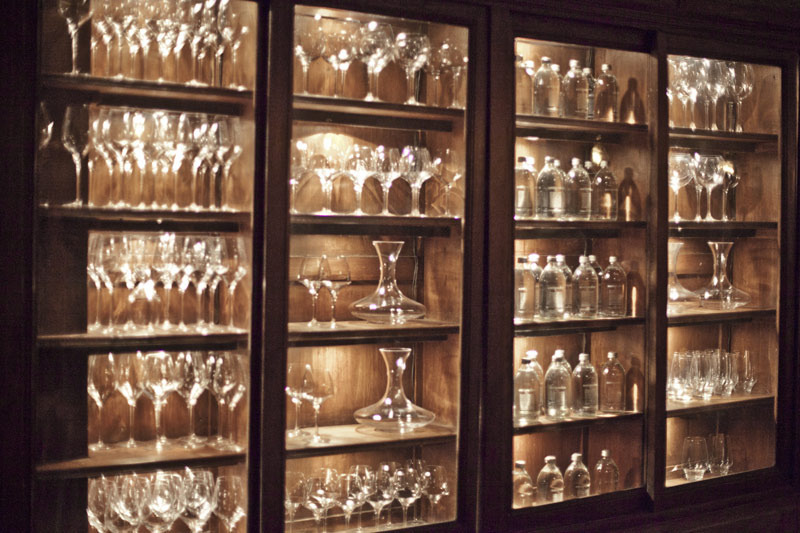 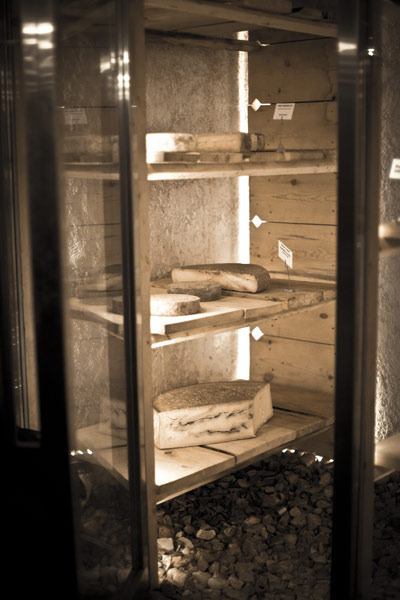 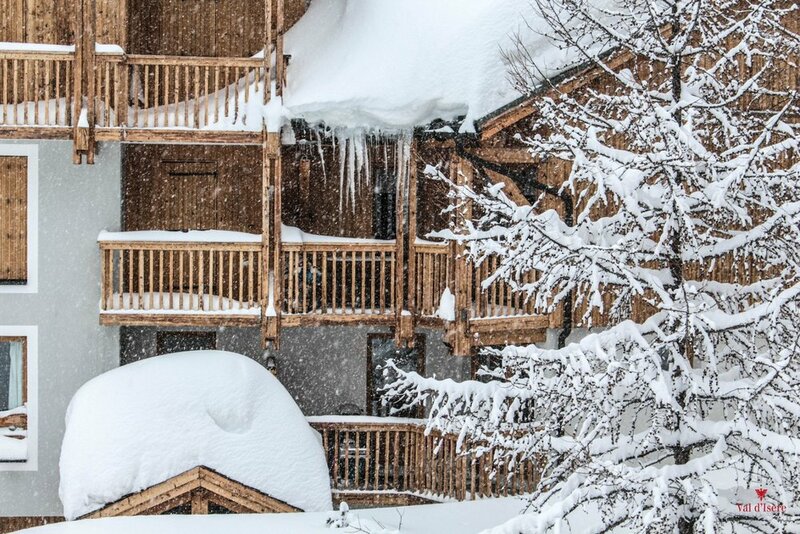 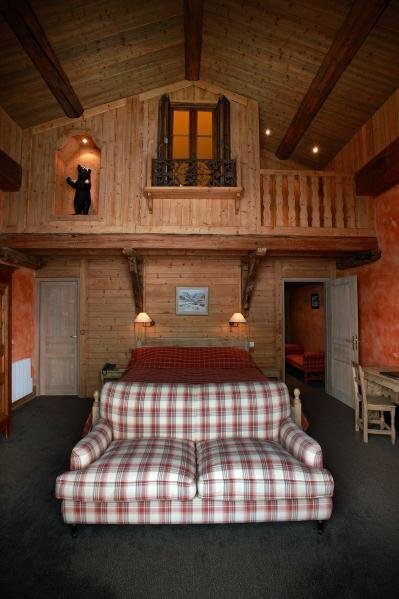 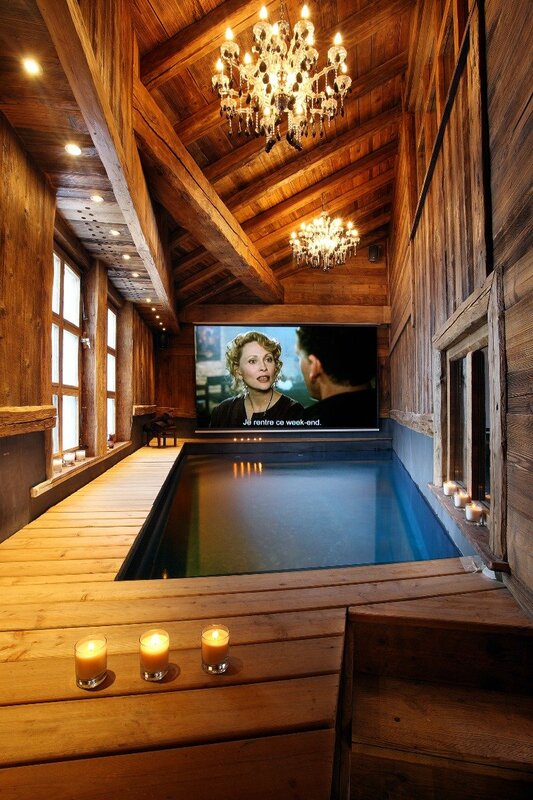 For a true rustic yet unquestionably French experience, the five-star Hotel Christiana delivers every luxury you could possibly want in a large chalet just a short walk from the gondola. 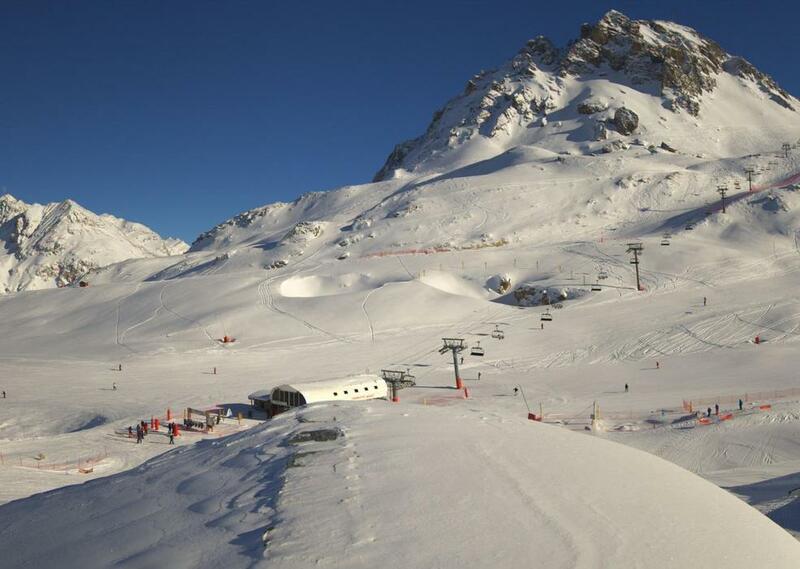 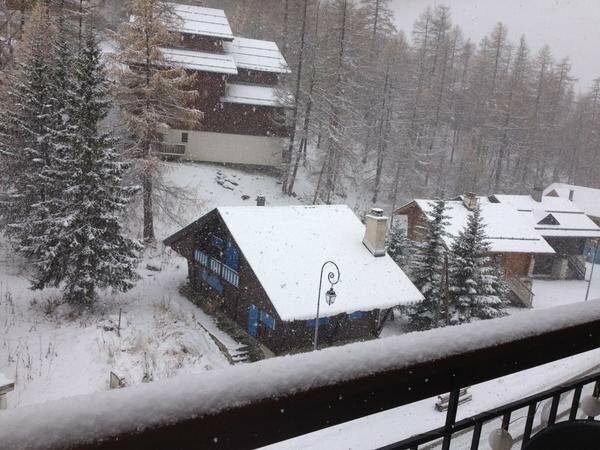 Snowfall in Val d'Isere Nov. 6. 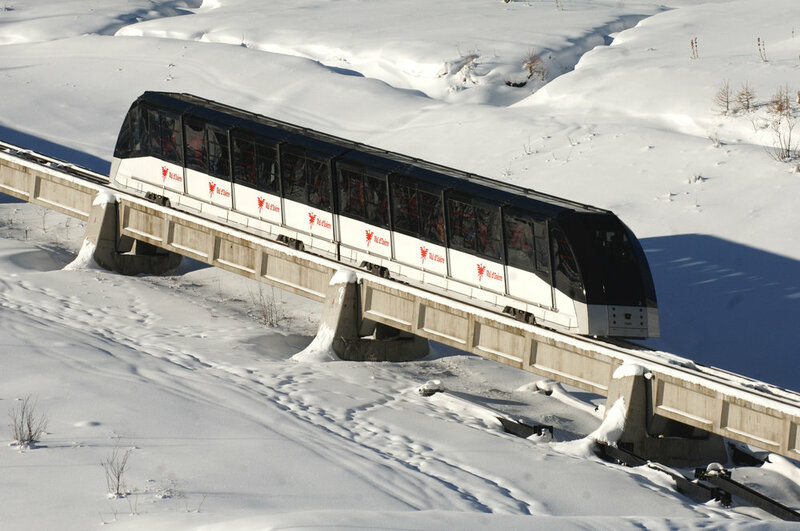 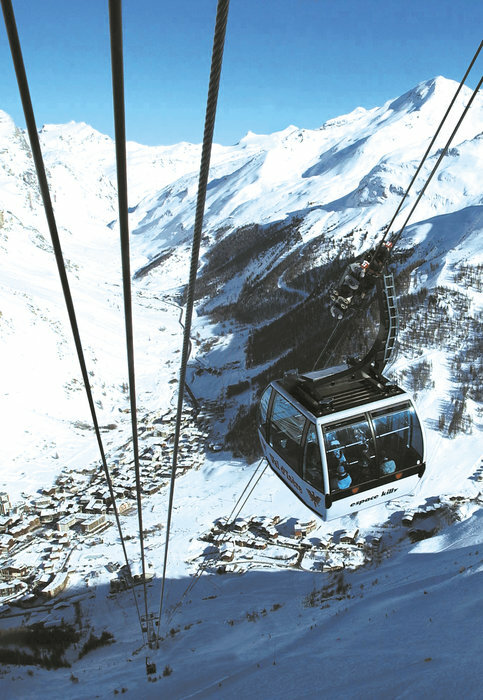 Best ski lifts: the underground Funival lift in Val d'Isère.